It's not really new, but saved some bucks with web hosting by redirecting my domain here. BORING! I know, give me a break. Please, enjoy the resources. There are more on the way. P.S. 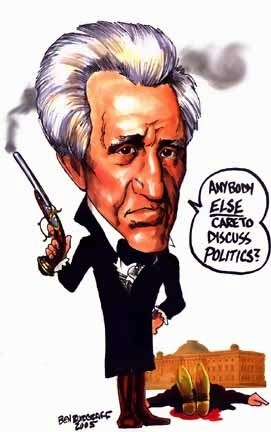 don't mess with Andrew Jackson - He's crazy.